Come view this warm and inviting resale by Fortune Custom Homes with 3 spacious bedrooms, 2 full baths & of course refrigerated air. 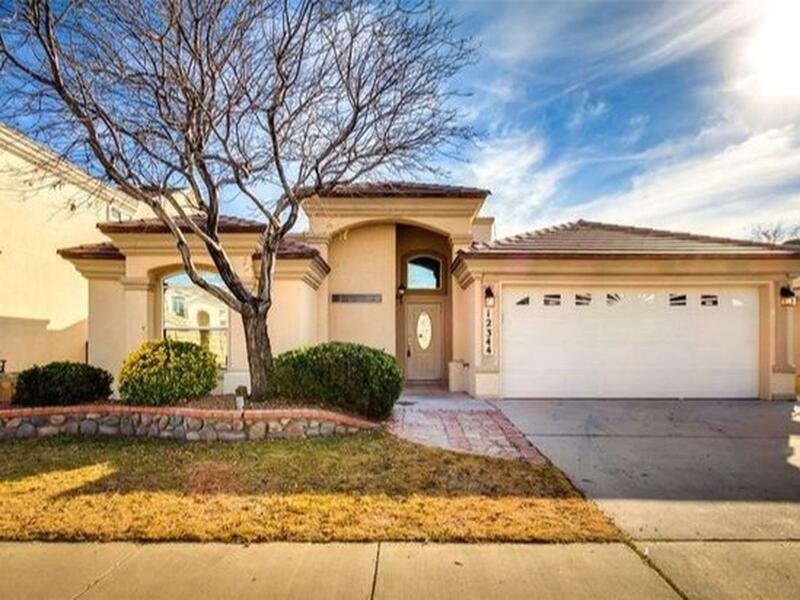 This bright and spacious home has 2 living areas, formal dining room or office, eat-in kitchen and great sightlines! The large kitchen has ample storage and counter space and is equipped with a nice appliance package. 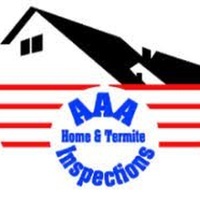 AAA Inspections & Pest Control have been in business for a successful 23 years. We strive to advocate clients beyond their expectations! We do this by going above what the industry standard is by offering $15,000 worth of free aggregate coverage and benefits. 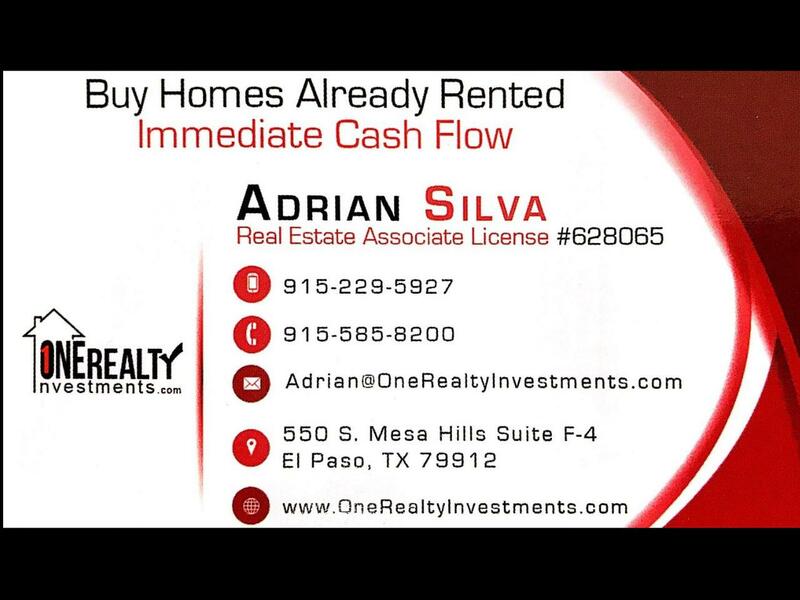 We also are actively involved in the Real Estate industry and offer the newest technology that benefits all parties involved.